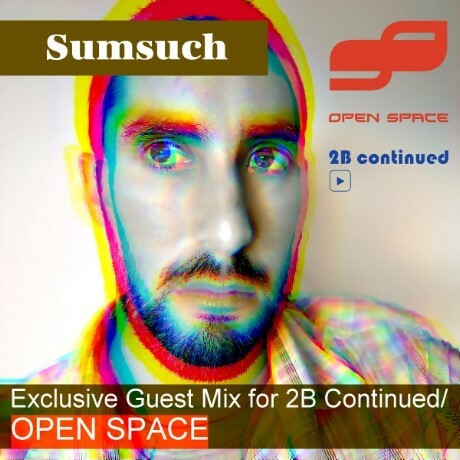 Here's a brand new mix from Sumsuch for your delectation. An hour of reflective and emotive deep house joy, free to download. The mix was compiled exclusively for Israeli electronic music website 2B Continued.